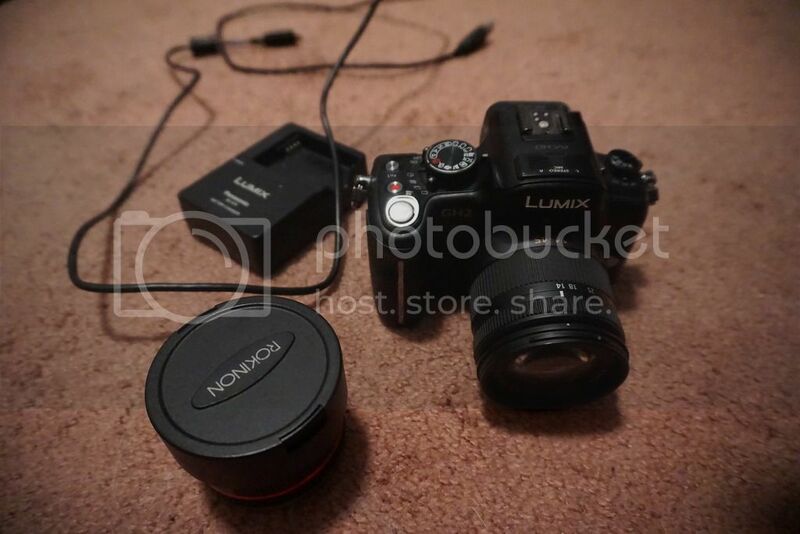 Panasonic Gh2 With 14-42mm Lens And Fisheye! I do not have the lens caps for the lens, I lost them. nah I'm selling it all together. make an offer. I'm looking for around $475 shipped.